The Master of Science in Design and Urban Ecologies program at Parsons radically reframes the study of and design approaches to cities. Through fieldwork, research, policy analysis, and activism, students gain a broad understanding of the complex forces that influence urban growth and development. Inspired by The New School’s long-standing commitment to social justice and design, students develop and implement innovative strategic projects that transform community organizing, the solidarity economy, food systems, public space, housing, infrastructure, public transportation, nonprofit management, cultural development, environmental equity, socially engaged art and technology, and other areas. The first graduate program of its kind in the United States, the two-year, 60-credit Master of Science in Design and Urban Ecologies explores the urban complex and its interconnections with political, social, economic, and environmental systems. Using world cities like New York as a laboratory and working in transdisciplinary teams, students design processes for urban transformation alongside and with, not for, the communities most deeply affected by these processes. Bringing together the academic strengths of Parsons and other schools and colleges of The New School, this studio-based program trains students to become agents of change, working with the communities and institutions that shape urban ecosystems. Guided by internationally recognized urbanists, designers, and activists, students confront urgent problems facing cities and develop new research methodologies, design frameworks, and critical practices, using the city as an urban laboratory. This program is for students who are motivated to critically address issues of contemporary urbanization. Students collaborate with colleagues in the research-based MA in Theories of Urban Practice program; in Parsons’ School of Constructed Environments and School of Art, Media, and Technology; in The New School for Social Research; in the Milano School of International Affairs, Management, and Urban Policy; and in other schools and colleges of The New School. Graduates pursue careers in urban design, city planning, government administration, nonprofit management, collaborative urbanism, teaching, research, and social enterprise. 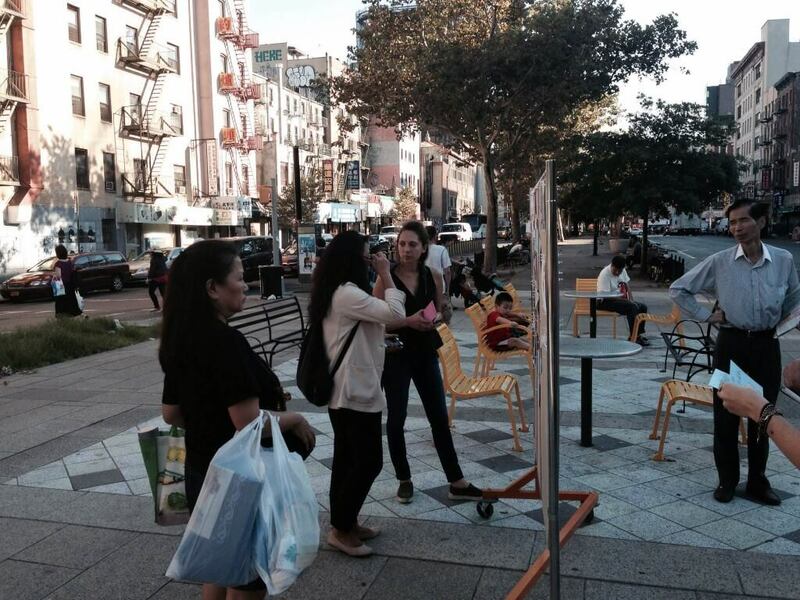 The Master of Arts in Theories of Urban Practice program offers an innovative path for students interested in the critical study of design practices in the context of cities, urban space, and urban ecosystems. The program focuses on issues of design-driven spatial and ecological innovation in relation to social justice, inclusion, and co-production of urban space. This 36-credit research-driven MA degree program is for students who wish to pursue advanced studies in urbanism or careers as urban researchers, designers, teachers, design critics, policy advisors, and leaders of nonprofit organizations, public agencies, and private design and development firms. 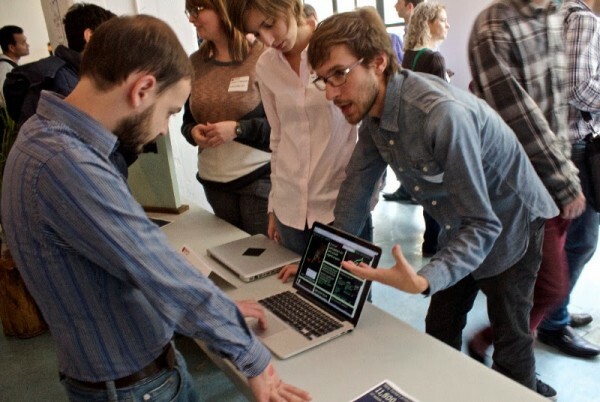 Students study design as a vehicle and a catalyst for bringing together government agencies, community-based groups, civic associations, the nonprofit and the private sector in co-creating and transforming urban and ecological networks. 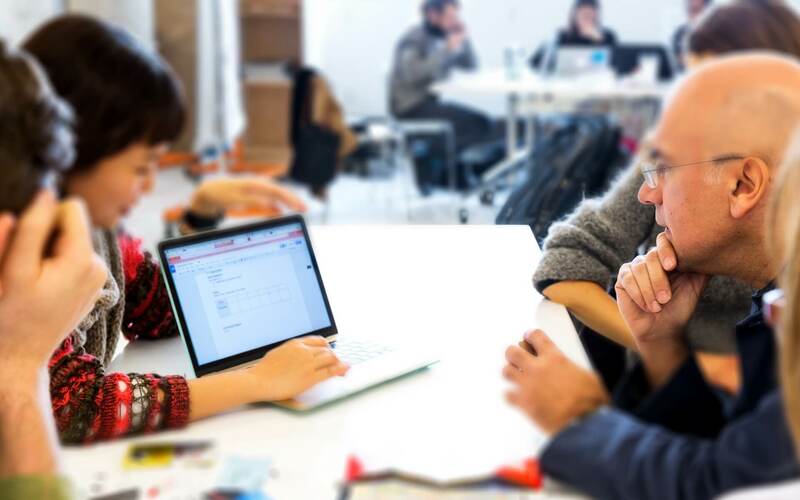 They can take a project-based studio in Parsons’ MS in Design and Urban Ecologies program and have opportunities to participate in interdisciplinary projects offered throughout the university. 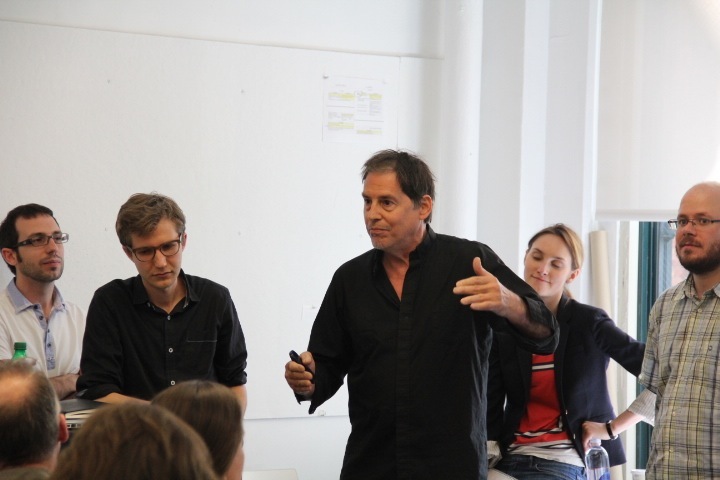 The program is housed in Parsons’ School of Design Strategies, an educational environment that fosters innovative thinking about and experimentation with the design of cities, services, and ecosystems. 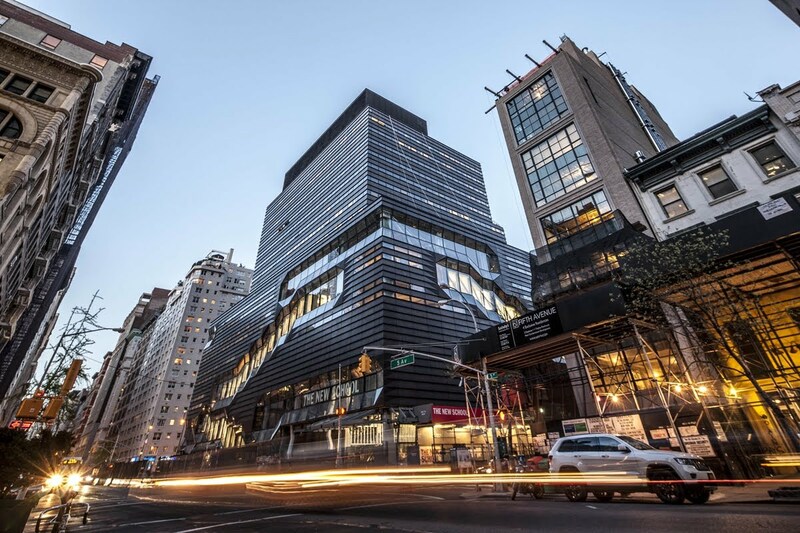 Parsons is part of The New School, a pioneering university located in the heart of New York City that offers some of the nation’s most respected programs in design, social sciences, liberal arts, performing arts, and management and policy. Graduates are prepared for careers in urban design; urban and regional planning; public and urban policy; social, cultural, and environmental enterprises; community organizing; research; nonprofit management; teaching; government administration; municipal/regional development; and consulting. The program also provides a foundation for those who wish to pursue doctoral studies at top universities around the world.